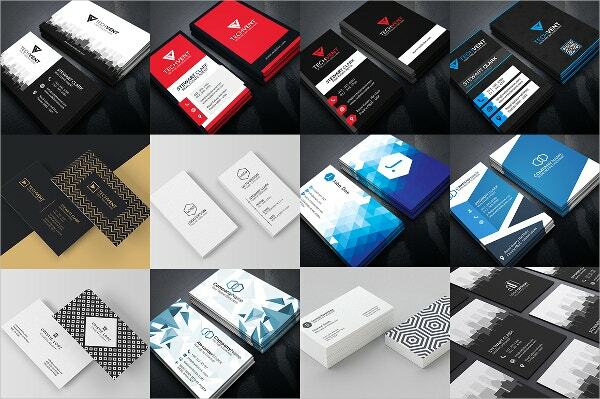 Clear business cards tend to look wonderful due to the various kinds of special effects and crafts that have been incorporated in them. They at times act as a polymer plastic medium through which light can pass at ease. 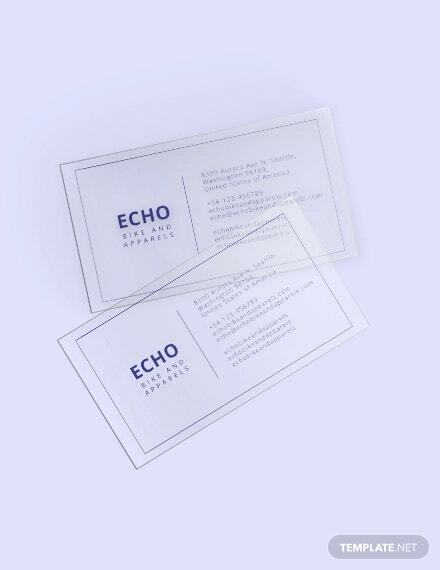 These forms of transparent Business cards can be printed by hand with the help of various traditional methods. All you need to do over here is decide on the various color combinations that would give your card a unique look. 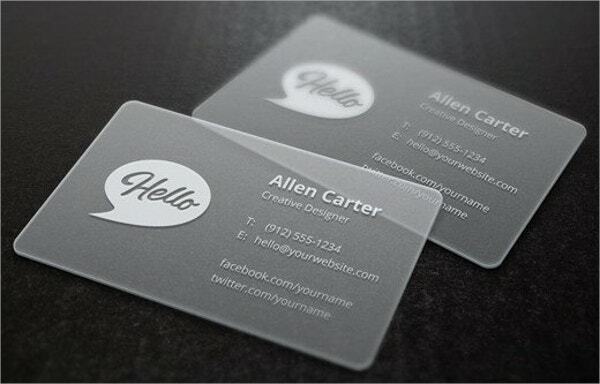 You can use this particular plastic translucent business card for personal as well as professional use. The template can be edited at ease with strong colors and other types of attractive texts. 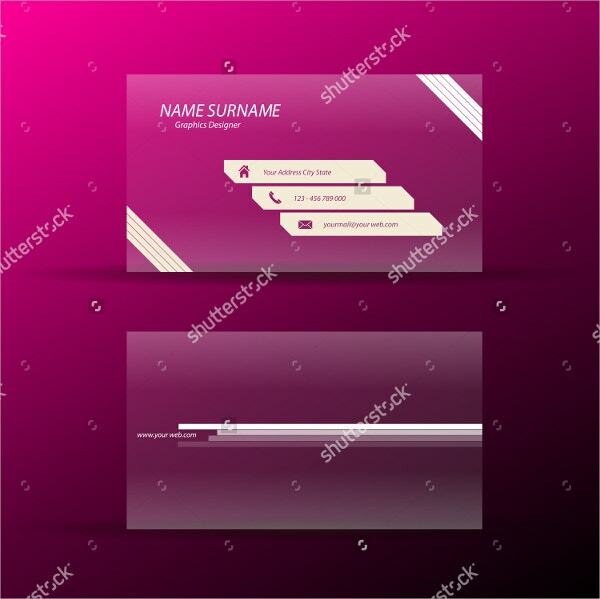 This particular business card bundle comprises of almost 50 different types of business card templates. 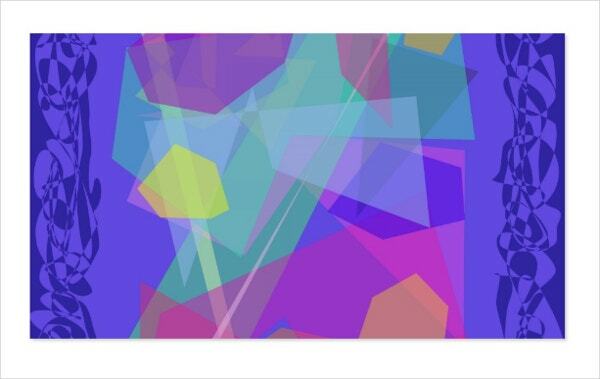 You can edit each template very easily either by using Adobe Photoshop or Adobe Illustrator. The use of a bride and the groom doodle makes this type of business card apt to be used by wedding planning organizations, wedding planners, caterers and many other similar companies. You can use Ai or Corel Draw to make the changes. The blank translucent placeholder at the left hand side of the template is very unique on its own term. 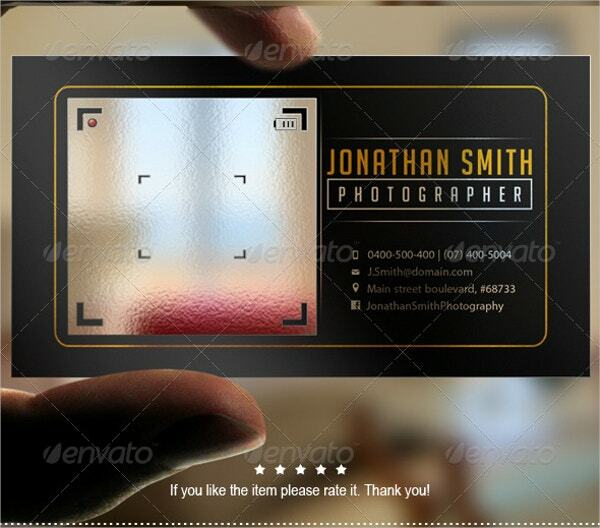 If you happen to be a professional photographer or a studio owner then you can use this template for your own benefit. 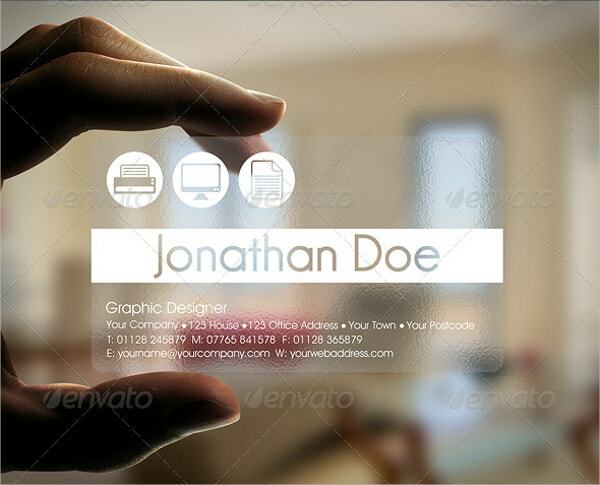 This particular design has a unique combination of transparency and that of translucency as well. The file comprises of fully layered PSD files to be edited and used in Photoshop. 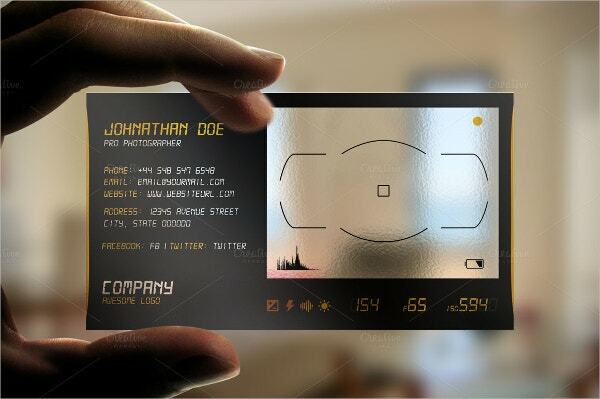 > How do transparent business cards look? 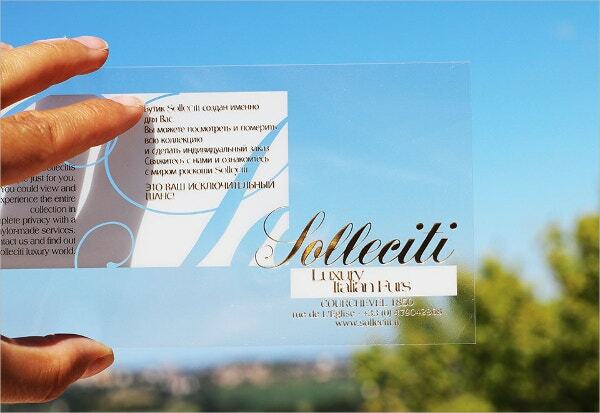 A typical Transparent Business Card will combine the serenity and composure of transparency along with the vibrancy of brightly colored texts and designs. 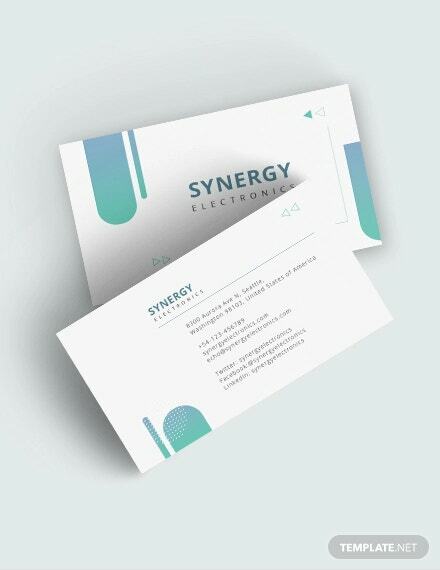 In most of the cases you will see that such cards can make a great use when used in places like, salons, beauty parlors, slimming centers, gym and other places of similar type. Since the cards are translucent, they usually contain minimal textual elements. However, each piece of text on the card is completely editable. 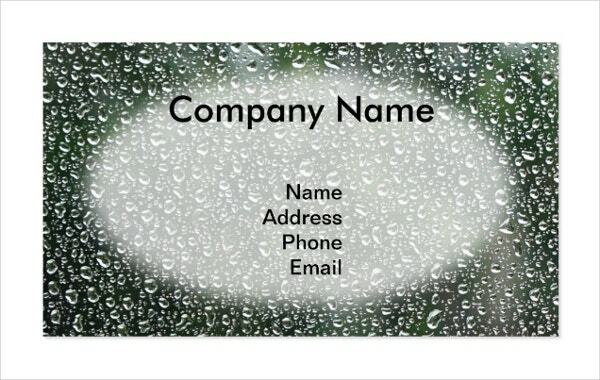 You will be able to follow their example and fill in your own personal details in the clear business card. 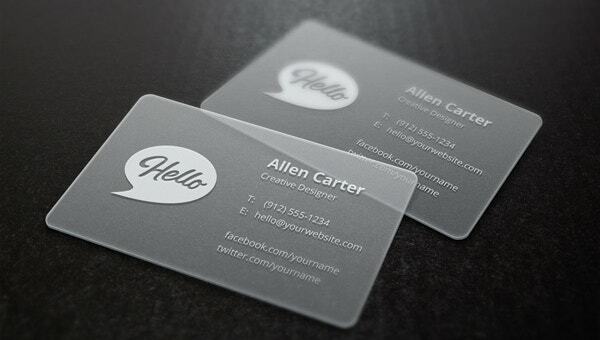 > What are the uses of transparent business cards? 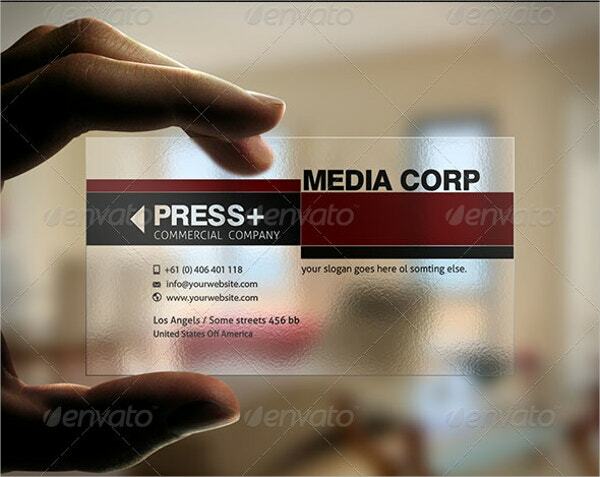 Each type of transparent business cards comprises different functionalities when one needs to make a proper use of it. 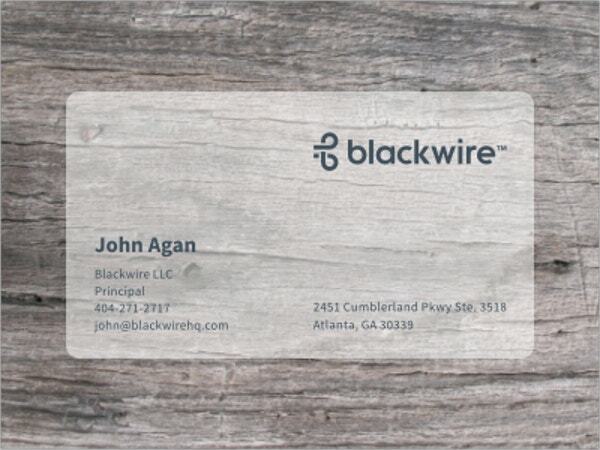 Also, you will be able to use this business card to set your company apart from the rest. 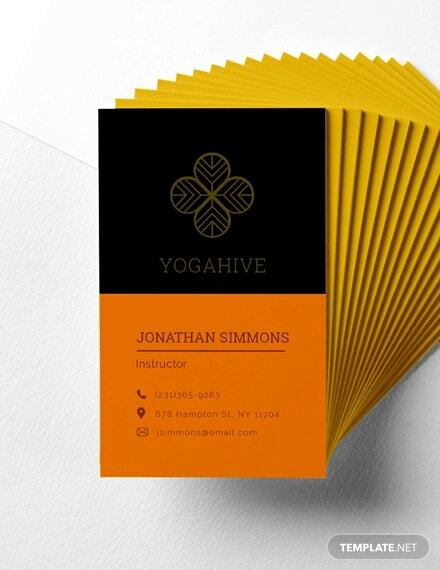 The use of such card not only defines the nature of your work but also shows how much thought and time you invest in the details. A well respected company will always select a card that is sturdy and easy to maintain in terms of its use. Plus, these cards are light and portable as well. It certainly establishes a degree of professionalism on behalf of your company. 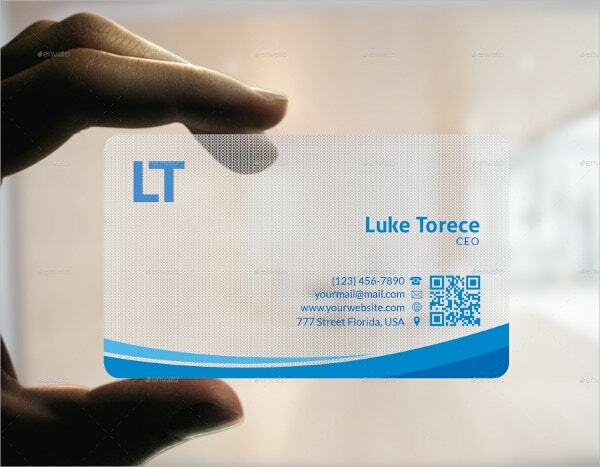 > Who does transparent business card cater to? 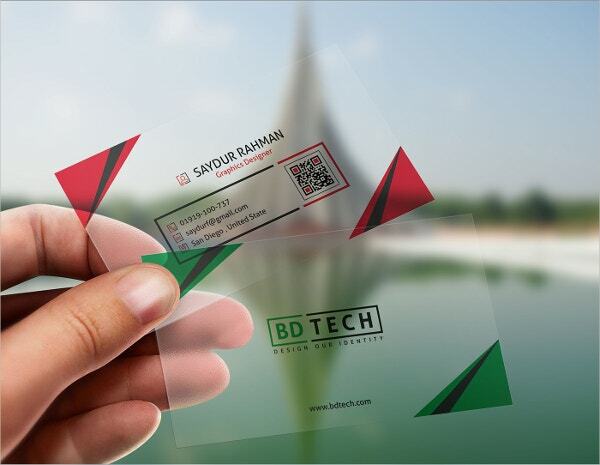 If you happen to be an owner of a designing house, a salon, a parlor, or any sort of gym and slimming center then you can put any of these transparent looking business cards to use. Also, since this clear Free Business Cards has an unconventional appeal of its own, it gives your business owner an edge over others. 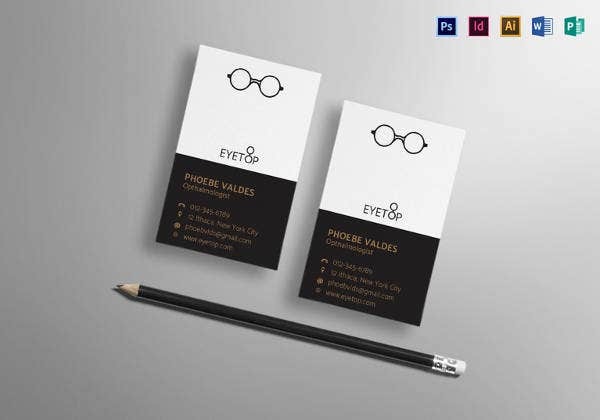 As a matter of fact, any business owner looking for a touch of something different can make use of these business cards, given that they are flexible and multipurpose. 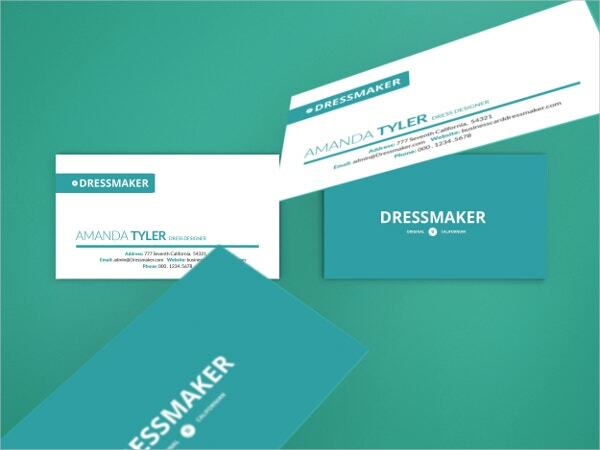 It would be the perfect way to portray your own persona though your business cards. 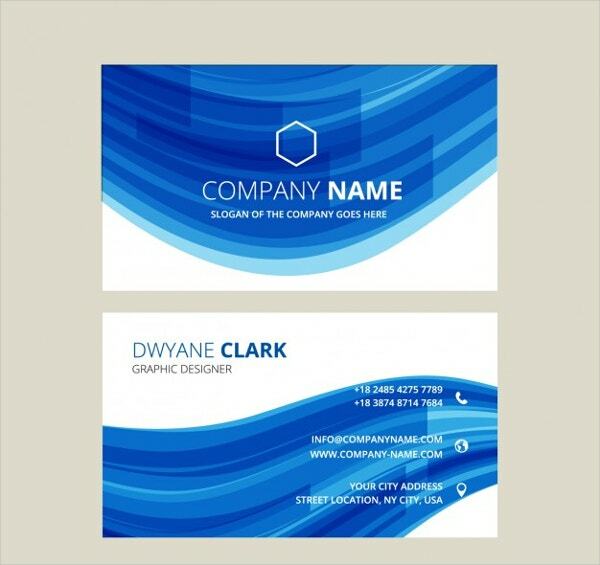 Templates of such type make amazing waterproof business cards as they are printed out on plastic sheets with the inclusion of acrylic colors. The cards are not easily breakable and water resistant. 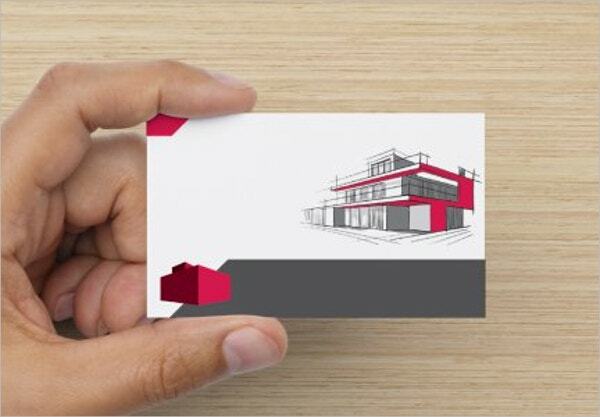 If you want others to give attention to the business house that you own then you can opt for cards of such kind as they immediately capture the attention of your audience.